An honor to be a part of this impressive and emblematic exhibition. Thank you Bank of Cyprus Cultural Foundation and Catherine Louis Nikita. 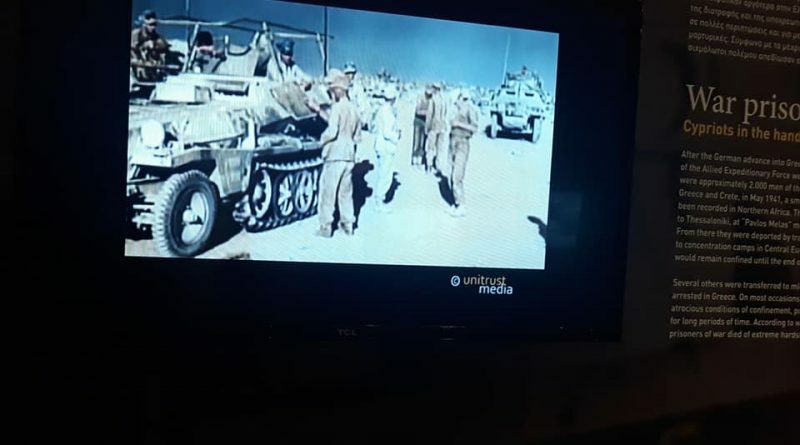 UnitrustMedia was invited to take a part of this impressive exhibition with its documentary “The veterans”. 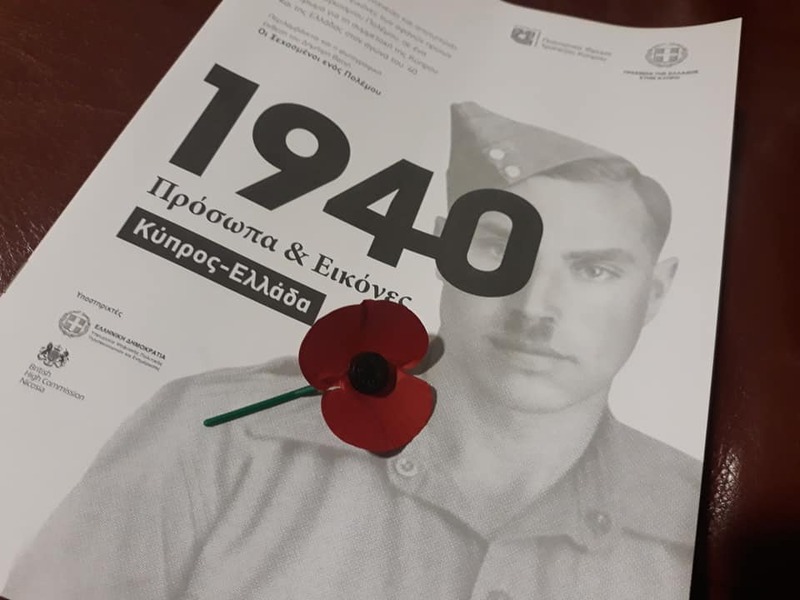 The Bank of Cyprus Cultural Foundation and the Embassy of Greece organize for the first time in Cyprus the exhibition “1940 | People and Images. Cyprus – Greece”. 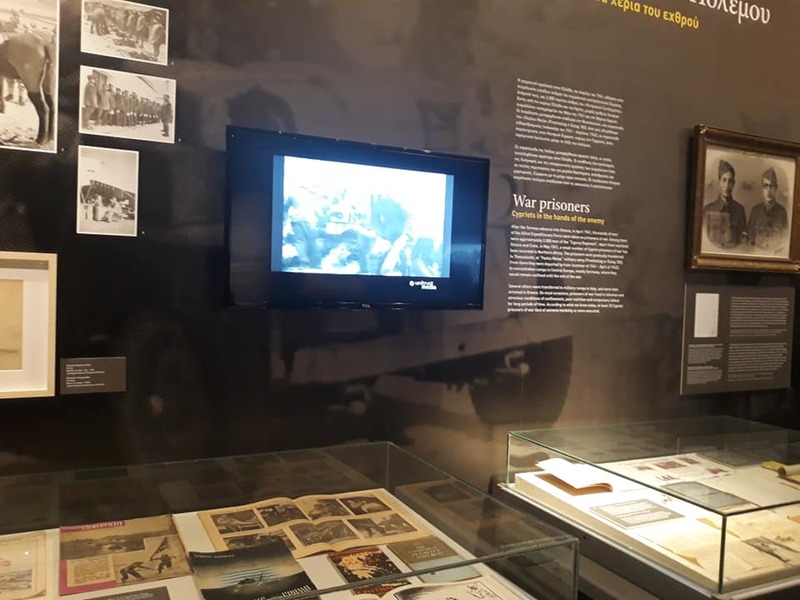 The exhibition presents primary evidence drawn from historical research into the World War II period, including the participation of Cyprus and Cypriot volunteers in the fight against the Axis powers as well as significant aspects of the Greek people’s resistance. 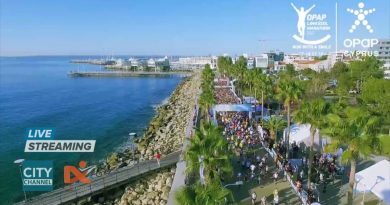 ← LIVE 🔴 TO LIMASSOL MARATHON ΣΤΟΝ ALFASPORTS TV ΚΑΙ ΣΤΟ CITYCHANNEL!